Can anyone guess the movie I’m trying to watch here? 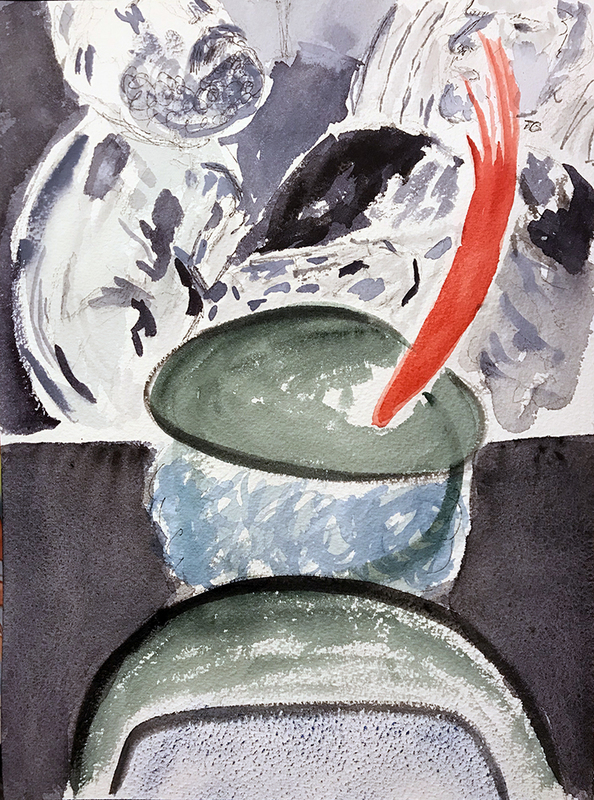 This entry was posted in Personal Stories and tagged artistic process, creative process, creativity, hat, movie, mystery movie, painting, visual arts, watercolor, woman's hat. Bookmark the permalink. Wizard of Oz? Or a space movie? You can see I am utterly stymied, but I like the painting. Thanks, Claudia! It was Bride of Frankenstein!